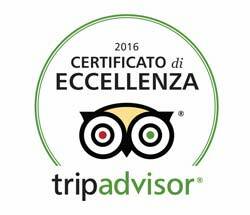 Since 2002, it has been included in the Slow Food Extra Guides Guide, reviewed on Flos Olei and on Olivia - Bibenda. Exported proudly around the world. 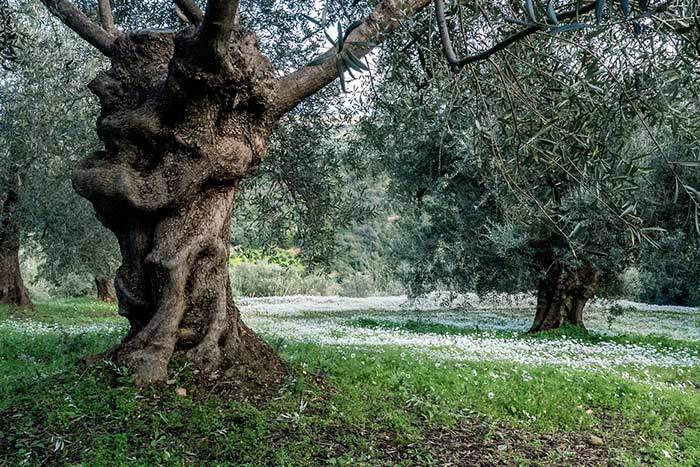 Farming is based mainly on the olive grove that is treated directly by our father Francesco. 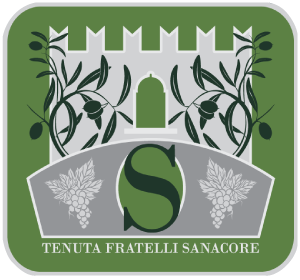 Inside the property is the Tenuta Fratelli Sanacore, managed by the sons. The property is classified among the best farms in Western Sicily. Olives - Nature, from Our Party. The special pedoclimatic conditions of the area, favored by the proximity of the sea, the accurate cultivation techniques of olive groves and vineyards - corresponding to rigorous parameters of cultivation with a high biological component -and the extraordinary characteristics of native cultivars - reduced dimensions, stable production and resistance environmental factors, make it possible for the Sanacore to obtain particularly valuable oils for their organoleptic qualities. These particular qualities are attested by the results of product analysis: low acidity, no sediment, high presence of fatty acids polyphenols and tocopherols, intense and balanced flavor. Extra Virgin Olive Oil is preserved in stainless steel tanks, whose walls have an interspace inside which liquid nitrogen flows. This allows the preservation of the oil at a constant temperature, so as to preserve its organoleptic properties. Bottling is carried out in the company: "Ogghiu" passes from the tanks to the bottling chain without moving any. The tanks and the bottling chain are in adjoining rooms, connected by a pneumatic system. Golden green, shiny and dense. The Sicilian soul manifests itself with an impetus in the olfactory spectrum, which offers net feelings, decisive and enveloping; Ripe tomato, green apple, kiwi, rocket, aubergine, pistachio, in a seductive succession. Taste is an icon of expressive power and general order: bitter bit present and perfectly inscribed in the large body, spiked punctuation to pull the long end, full senasorial satisfaction veiled by a well-maneuverable matching idea. The end of the race. Woods harvested in the second decade of octopus, processed in a continuous system, not filtration but natural decantation for the oil obtained, which is stored in controlled atmosphere under nitrogen. Great on sea crustacean, on soups of legumes and on classic grilled steak. A tasty experiment? As a single paste on the pasta.